Its no surprise that the Pantone Color Institute named Ultra Violet as Color of the Year for 2018 with the Royal Wedding of Prince Harry and Meghan Markle looming. 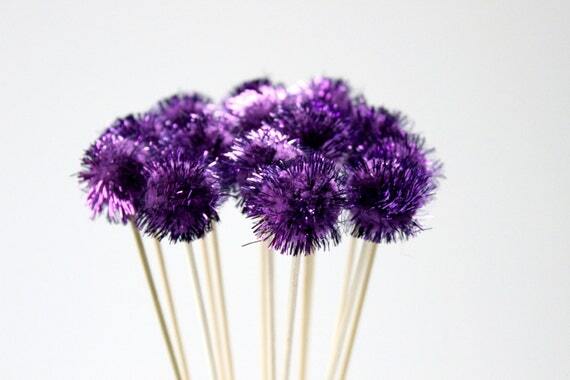 This beautiful bright purple screams royalty and sophistication (when used right). 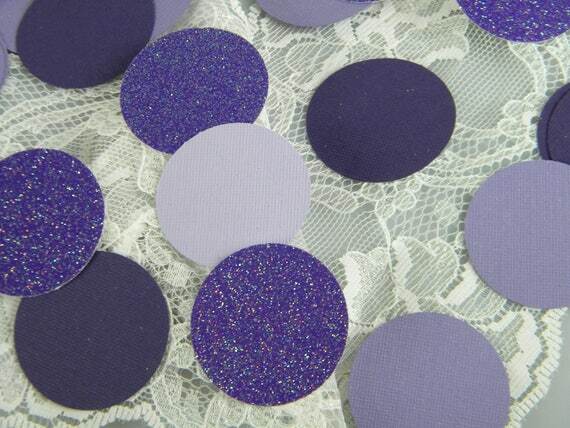 I think the Ultra Violet color theme works well for weddings, birthdays and baby showers. Coincidentally, my wedding featured a very similar purple in 2015! 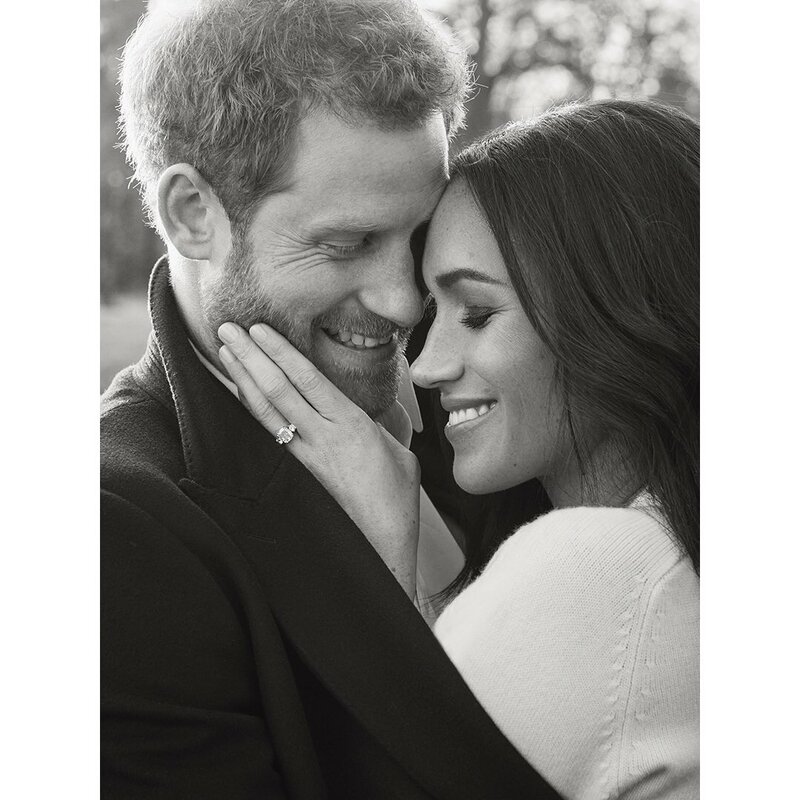 The upcoming Royal Wedding also happens to be on Brooklyn’s first birthday, May 19th. When I heard the news, I thought “of course I have to have a royal wedding theme 1st birthday party”. But as time has gone on, I don’t really want to. I lived in England in my early 20’s to “find myself” and as much as I love the country and the peope that live there, I don’t want to have a birthday party of double decker bus cutouts and union jack napkins. Thank you Pantone for helping me merge the Royal Wedding and my daughter’s upcoming birthday party! With her birthday fast approaching I have been keeping my eyes open on Etsy for Ultra Violet finds – and my favorite artisan website has not been disappointing. Here is a collection of what I currently have favorited. I will share photos of the party in May. 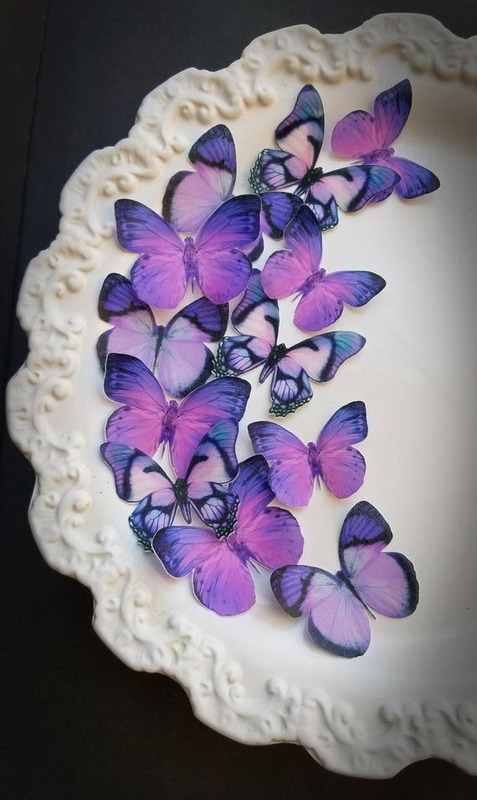 These butterflies are absolutely gorgeous and would look beautiful on a cake or individual cupcakes. They are almost too beautiful to eat! I love, love, love balloons! 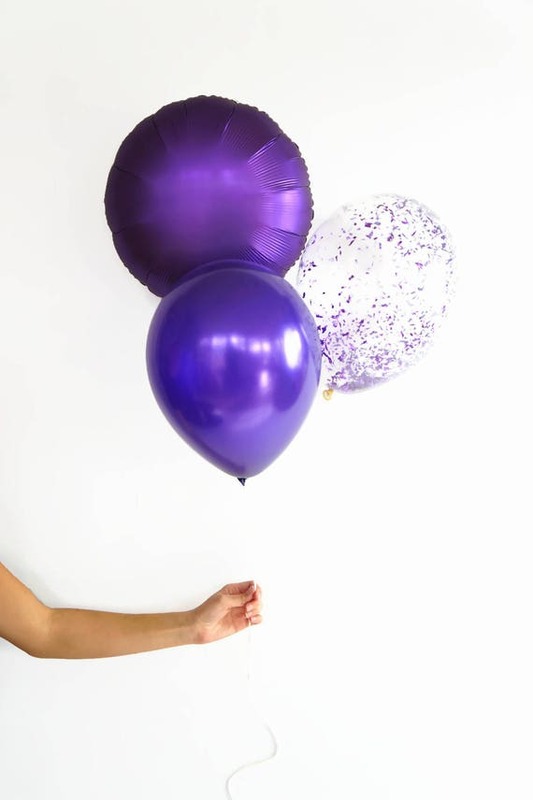 I actually had balloons at my wedding – they might not be the fansiest decor but they are fun and that’s exactly what I wanted my guests to have. These little bundles of joy will make any drink table that little bit extra. These giant confetti pieces would look great sprinkled across a desert table without adding much cost or taking up any valuable real estate. Food: There isn’t a lot of purple party food, so focus on purple bowls and napkins. And the butterflies above are so beautiful I think they are the show stoppers anyways on your desert table. Decor: Because you really want the purple to be the star of the show, stick with white or grey as an accent color. I have always loved the color purple and am so excited to see this color in 2018.